On October 3, at the site of the First St. Petersburg business incubator, the Grand opening of the development and design Center took place. The Development and design center is a high-tech coworking, a platform where engineering specialists and businessmen will be able to use professional software and consulting support of technical specialists. 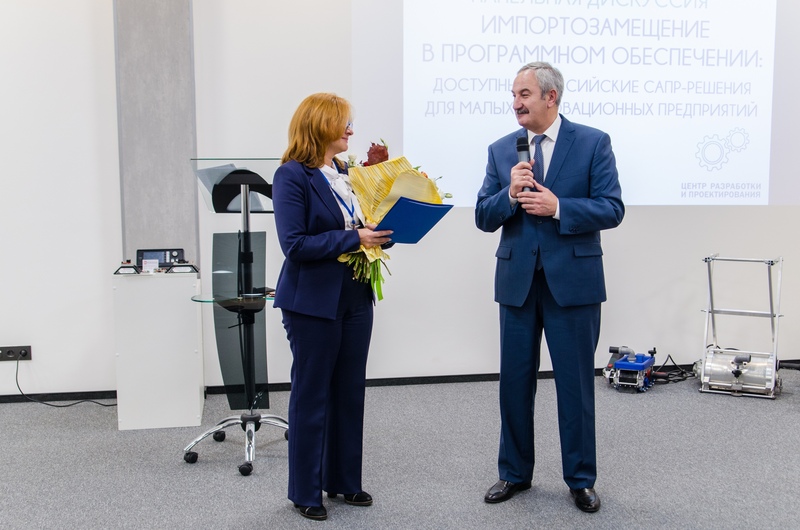 The ceremony opened with a greeting and opening speech of the head of the business incubator Victoria Boytsova, who told about the possibilities of the Center and the prospects for engineering companies located on its site. Then took the floor Chairman of the Committee for the development of entrepreneurship and consumer market Elgiz Kachaev and Deputy of the Legislative Assembly of St. Petersburg Andrey Gorshechnikov, who congratulated the First city business incubator with the opening of the Center and wished success with it’s development. 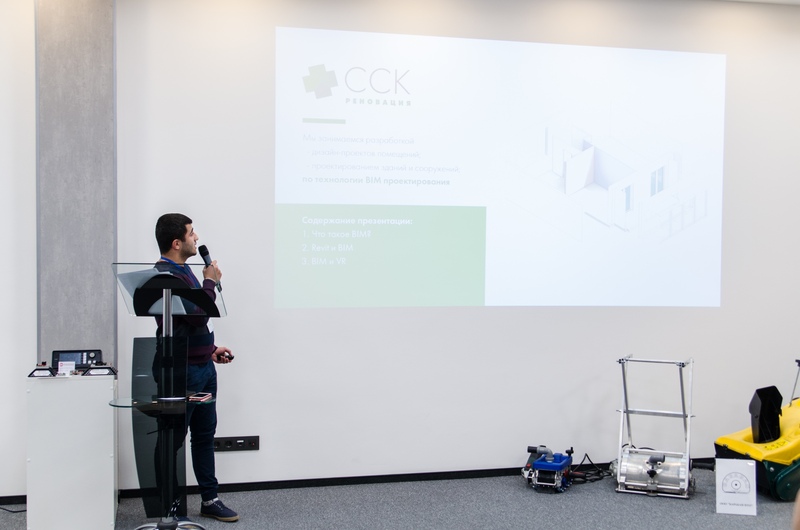 Until October 3, the Center operated in a closed mode for residents of the First St. Petersburg business incubator, so the opening continued with the presentation of projects developed at the facilities of the Center. Their projects presented companies Maiman electronics, Finterio, SSK Renovation and Baraban NTO. The Grand opening ended with a panel discussion dedicated to the domestic software for innovative start-ups. 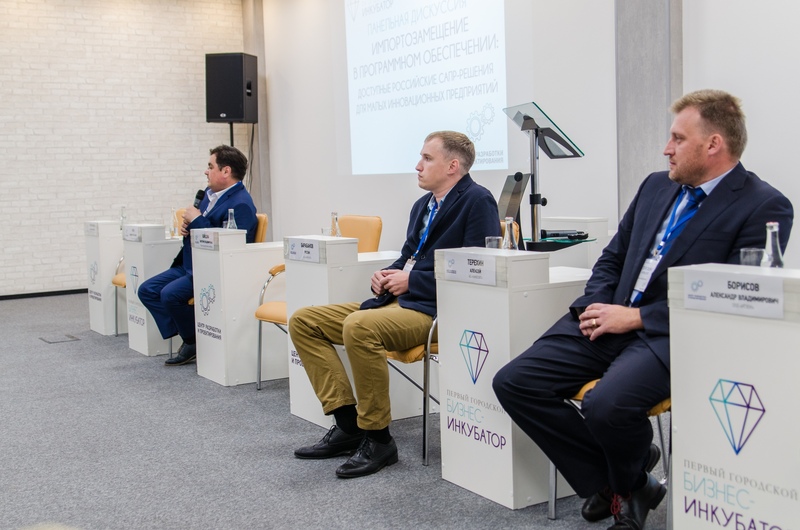 The discussion was attended by representatives of the partners of the development and design Center – ITMO University and the manufacturer of domestic CAD systems of Nanosoft.